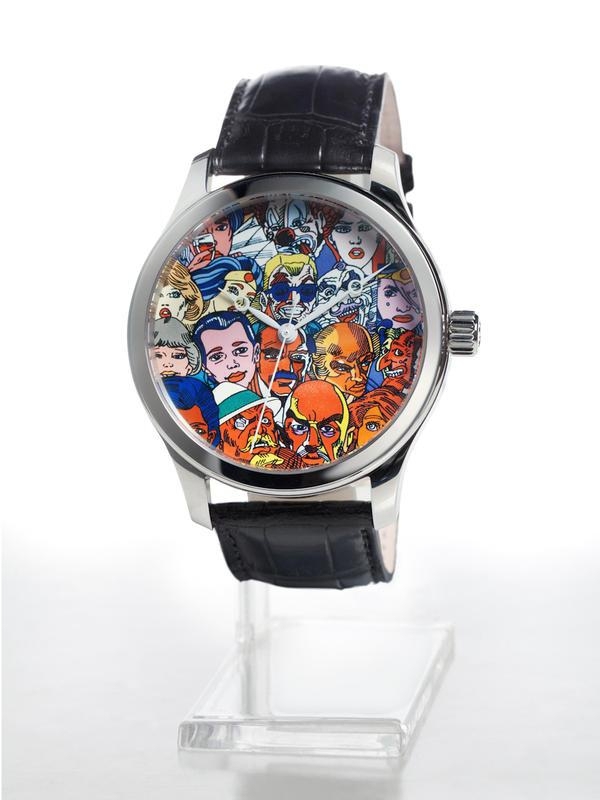 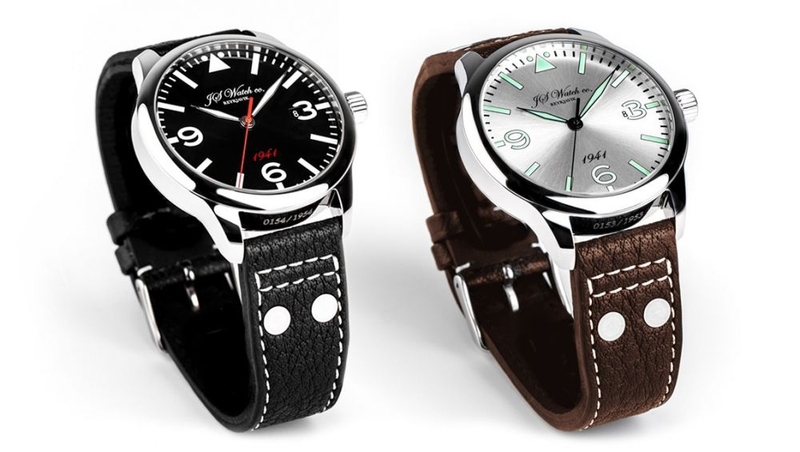 Custom made watches have been gaining popularity among travellers. 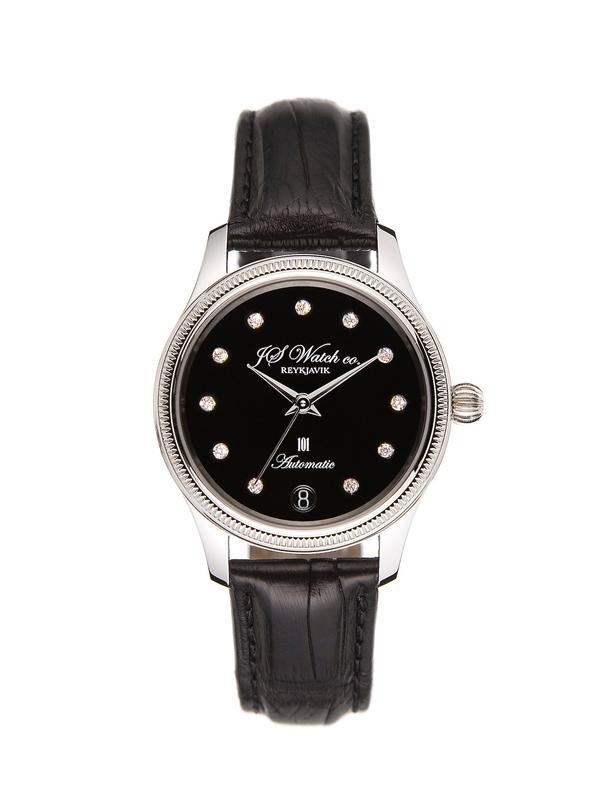 At JS Watch Co. you can get a personalized watch made by experts, just for you. 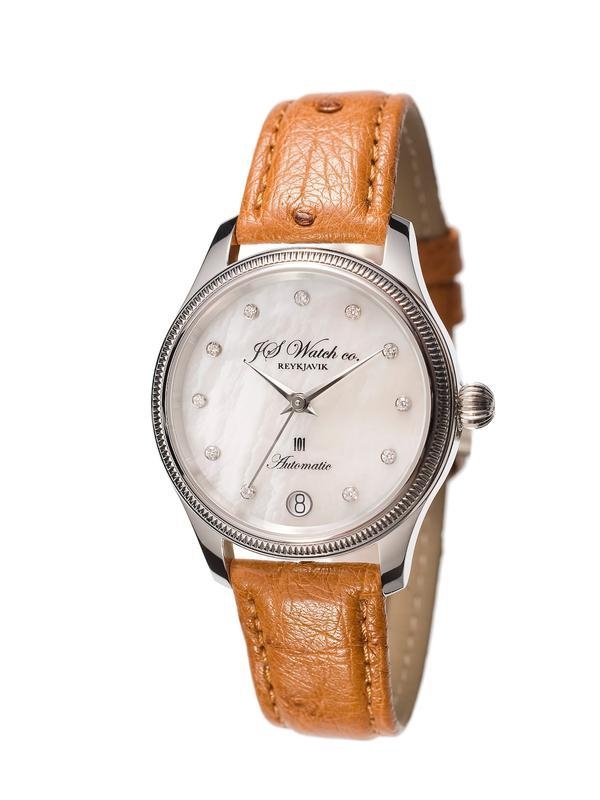 JS Watch co. Reykjavik in Iceland is one of the world's smallest manufacturers of stylish quality watches, and Iceland's first and only watch manufacturer. 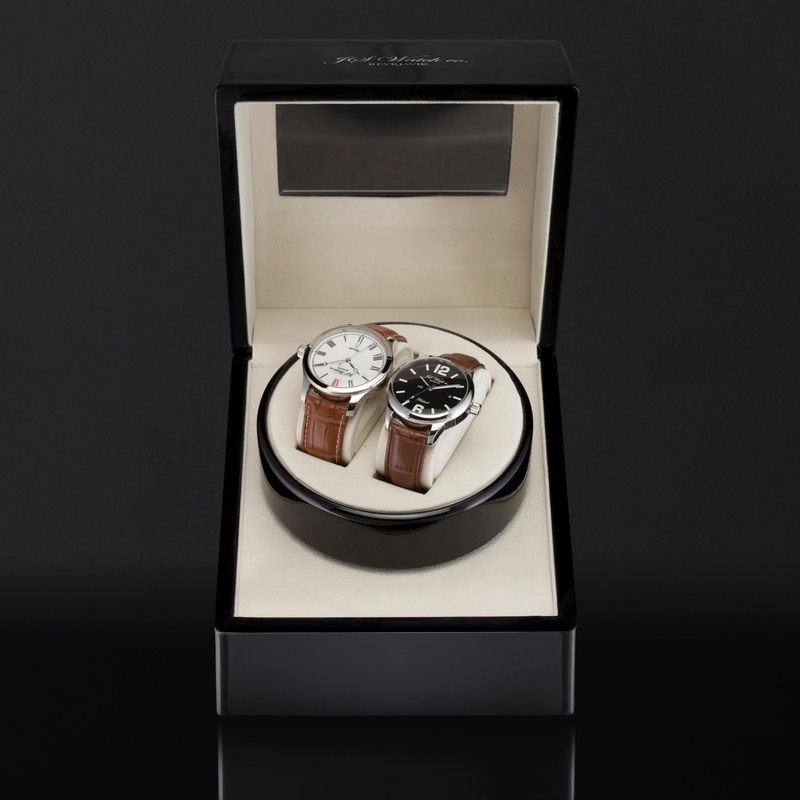 The collection consists of 5 different watch lines and one special edition watch that was produced in a limited quantity of only 10 pieces. 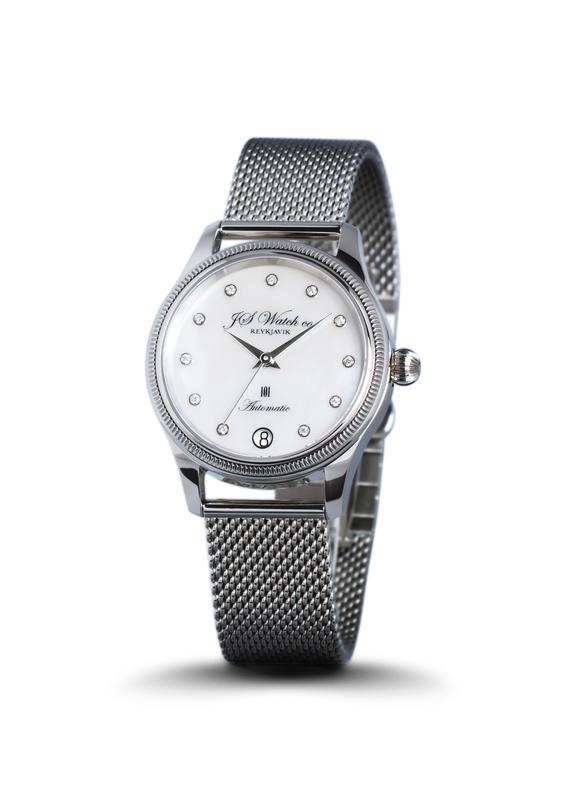 All watches are designed and assembled by hand in Iceland under strict quality control by Master Watchmaker Gilbert O. Gudjonsson, one of Iceland's best known watchmakers who's been in the business for over 40 years. 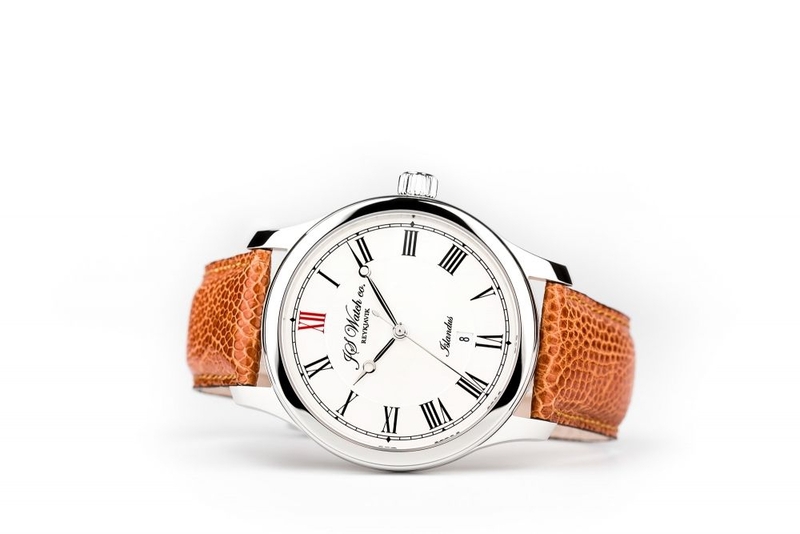 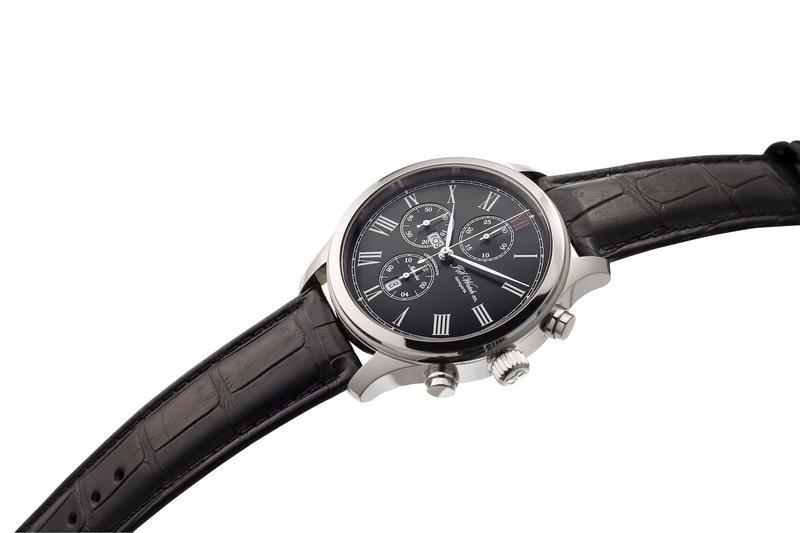 The watches are classically styled, constructed from the finest materials and produced in strictly limited numbers. 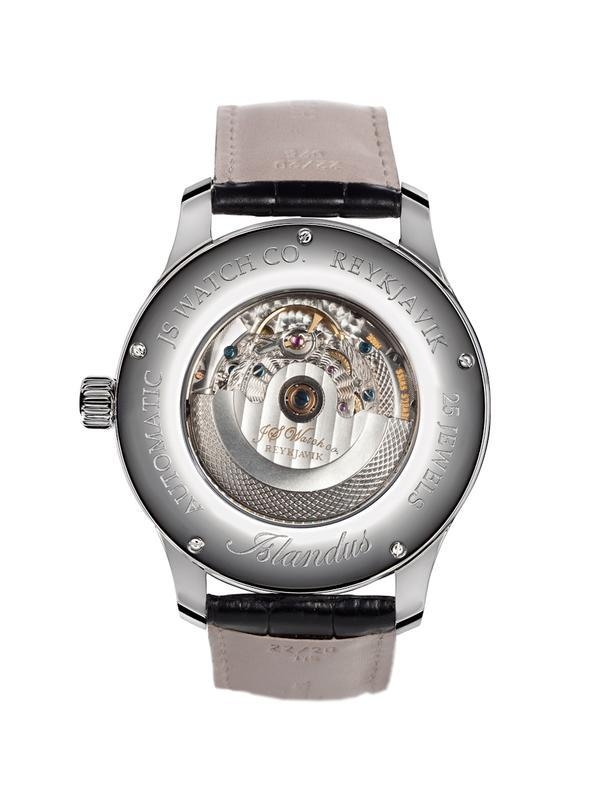 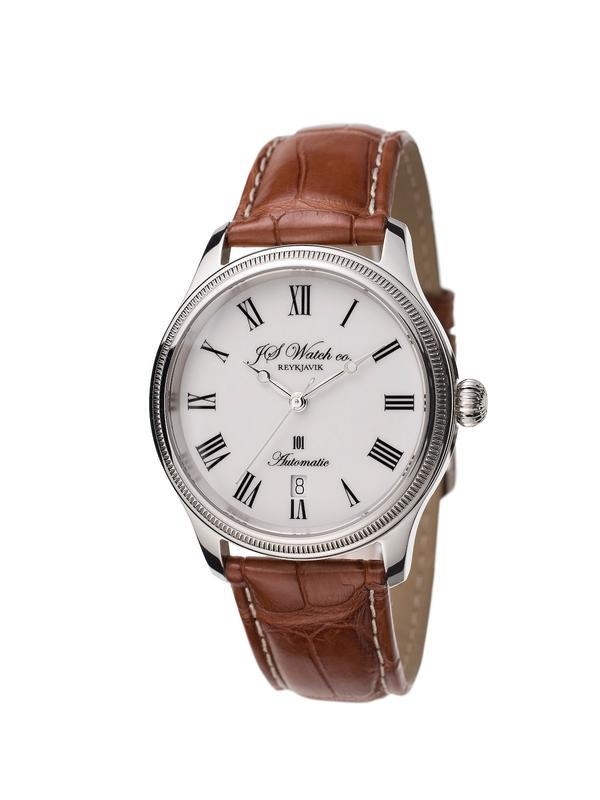 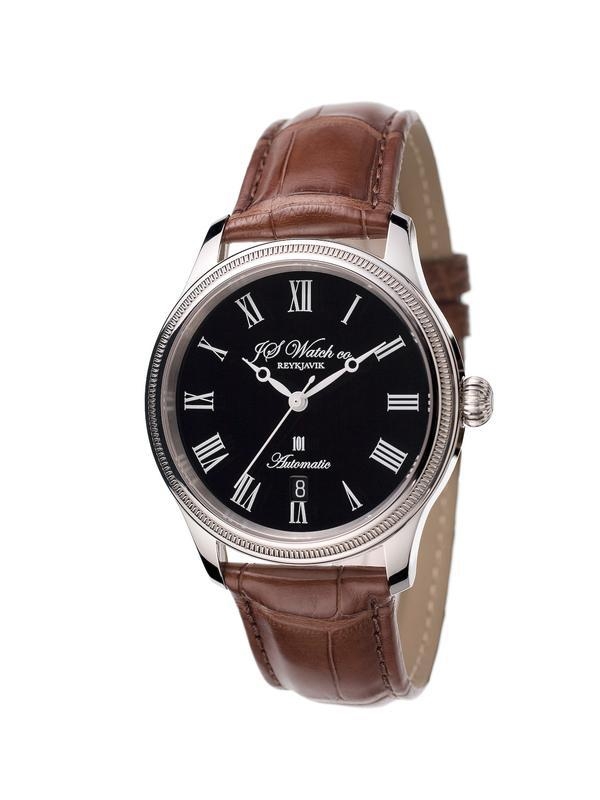 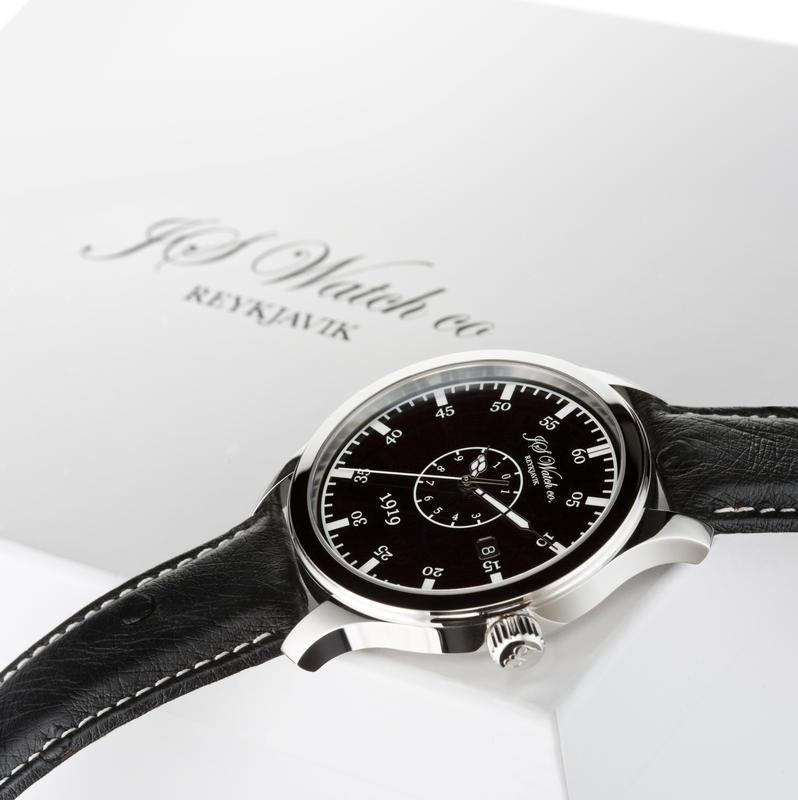 JS Watch co. Reykjavik was founded in 2005. 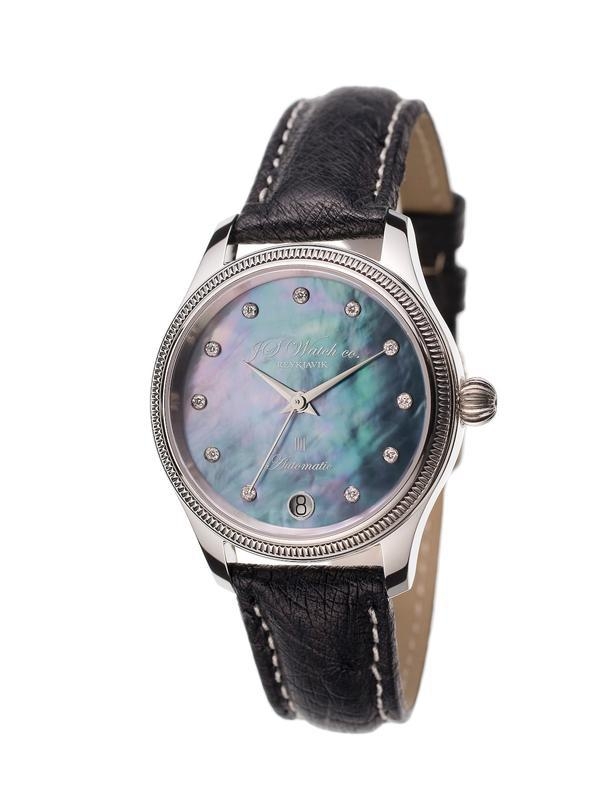 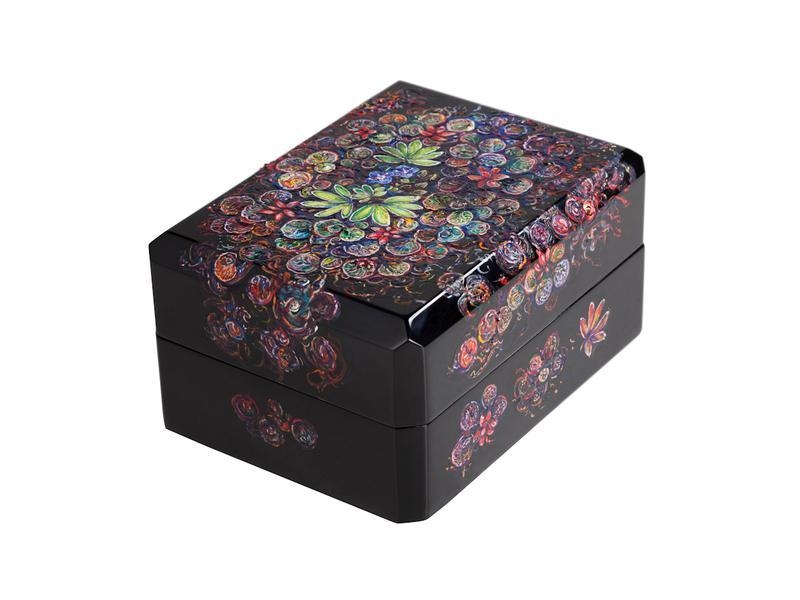 The first collection they made was an immediate success and sold out within six months. 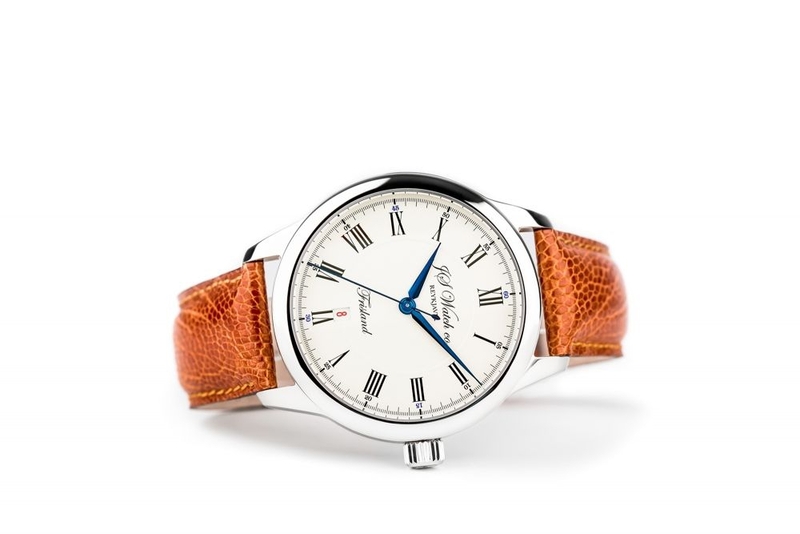 Making watches for a population of 320.000 people was a risky idea from the beginning, and when the currency collapsed the wealthy domestic market that the firm relied on completely vanished. 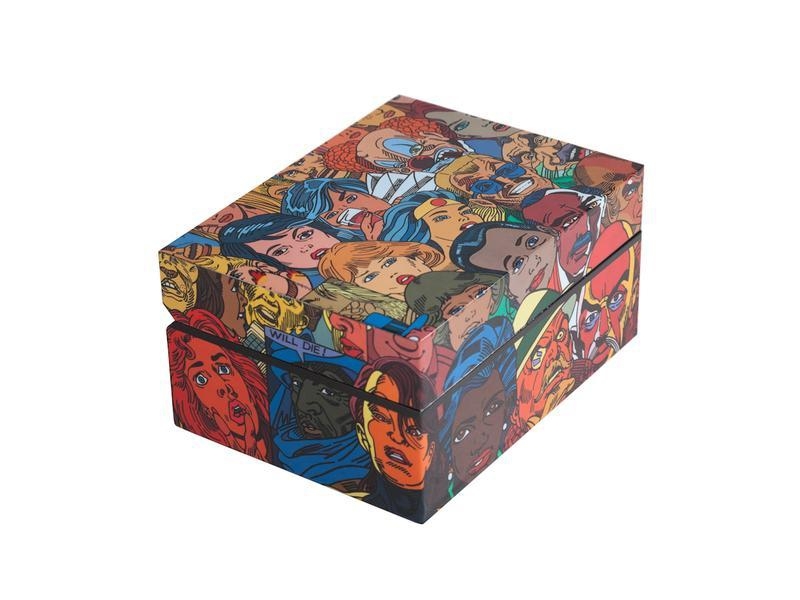 It didn't look good for a while, but then millions of tourists started flocking to Iceland, finally able to make their dream of coming here come true because of the country's weak economy. 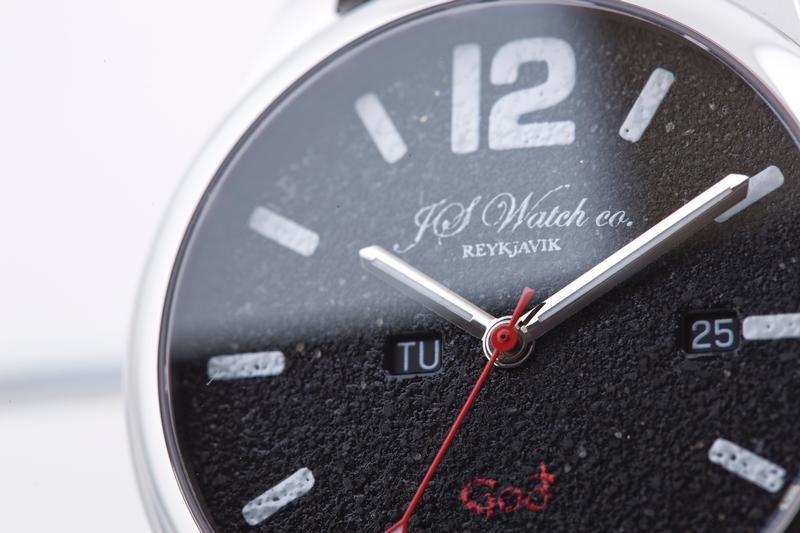 Needless to say it was a pleasant turn of events for most tradespeople in Reykjavik, including JS Watch co. Reykjavik, and the company survived against the odds. 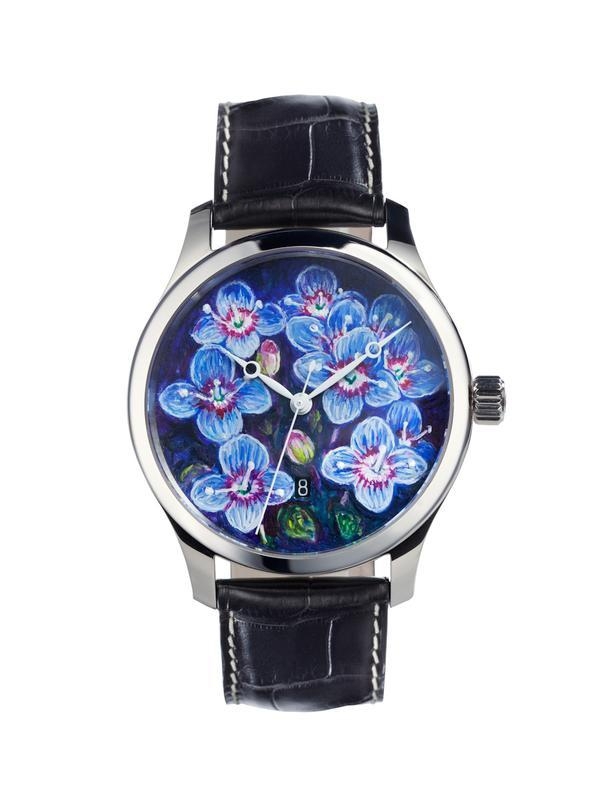 They've come a long way in seven years, and the next step is to release some timepieces in collaboration with famous Icelandic artists. 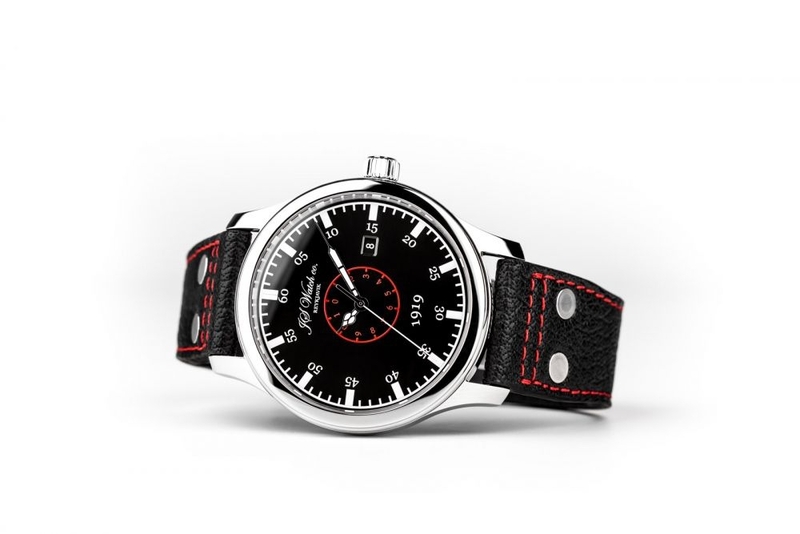 The watches from JS Watch co. Reykjavik reflect the determination of the Icelandic people and the country's dramatic nature, for example the Frisland Goð, a 42mm distinctive chronograph that features a dial made from ash from the Eyjafjallajokull volcano eruptions in 2010. 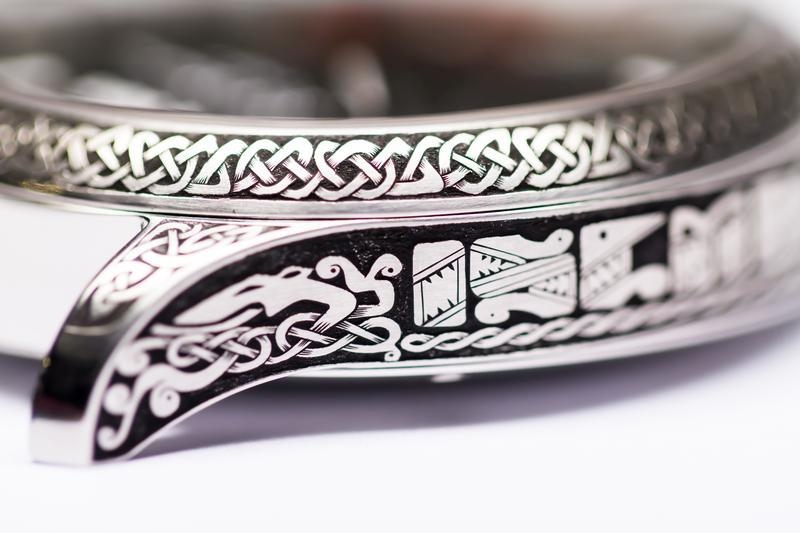 It captures the force of Icelandic nature and symbolizes how just one small event can put the whole country on the map. 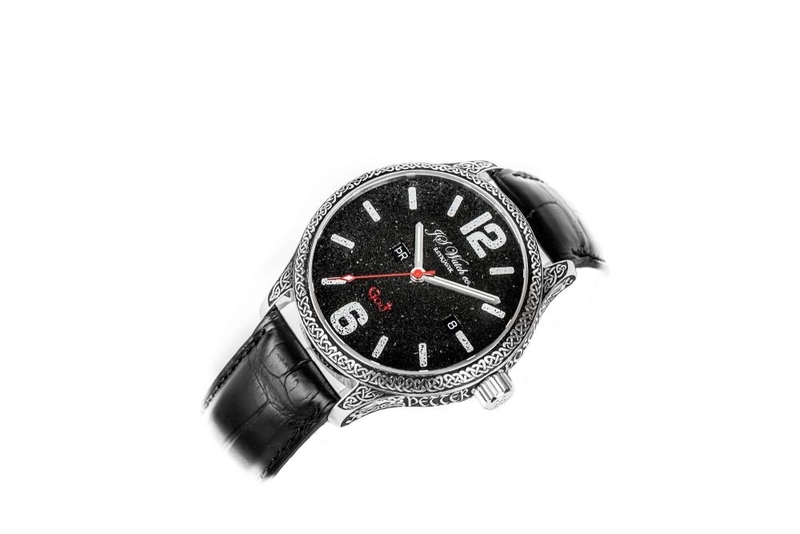 The watches from JS Watch co. Reykjavik have been worn by international celebrities such as Viggo Mortensen, Quentin Tarantino and even his holiness Dalai Lama to name a few. 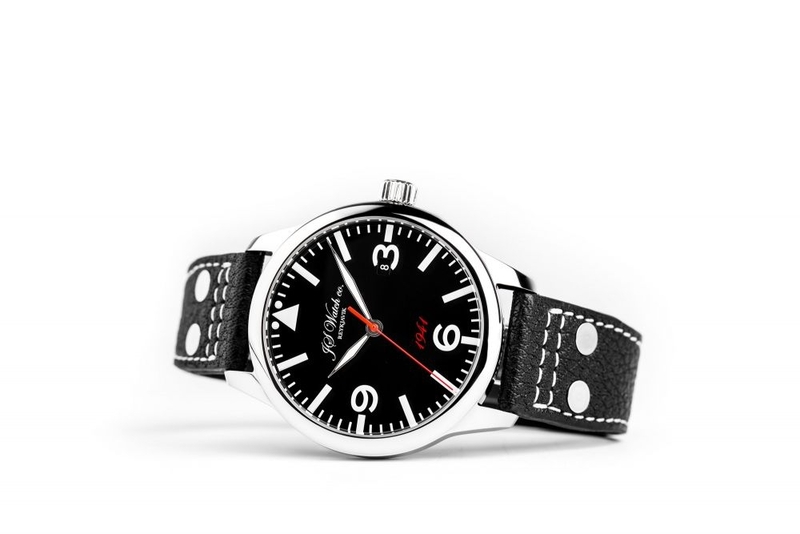 They also designed the Sif North Atlantic Rescue Timer, a classically styled pilot's watch used exclusively by the Icelandic offshore emergency service. 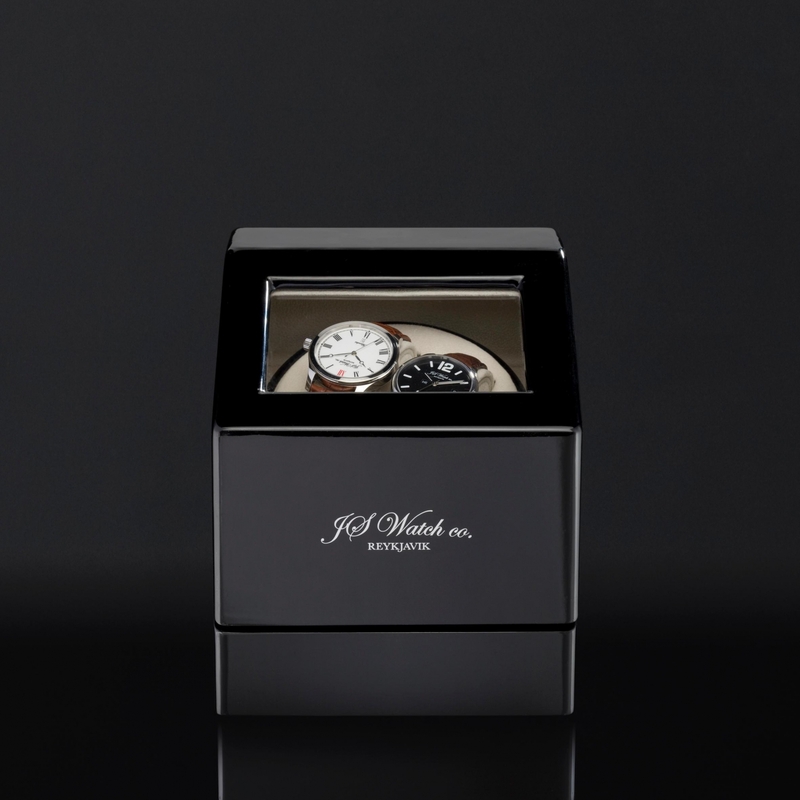 The timer is water resistant to an astonishing depth of 1000m. 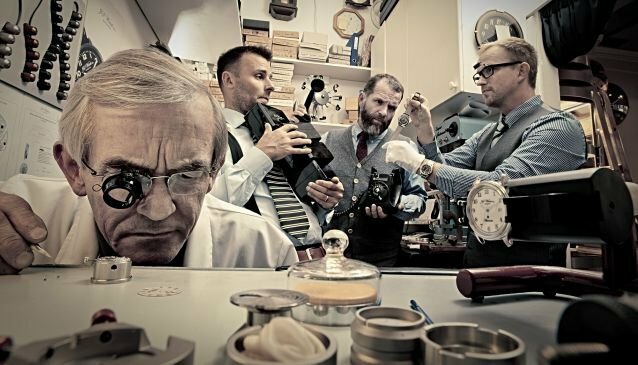 This little watch factory and exclusive retail shop is located on the well known Laugavegur shopping street in 101 Reykjavik, where you get the unique opportunity to meet the watchmakers in person.